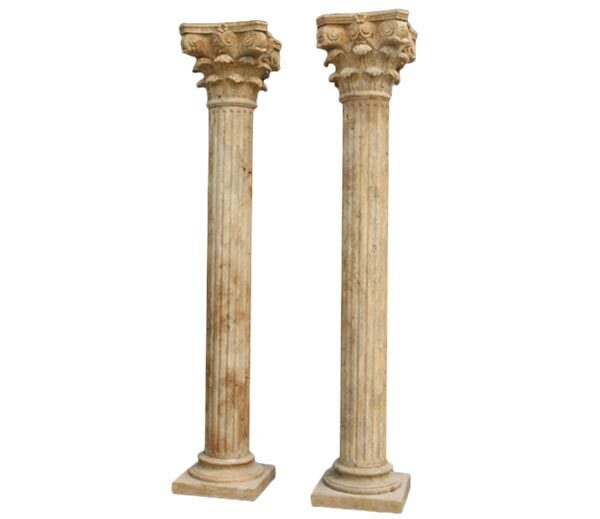 Columns cast stone, fiberglass and marble. Paintable, easy to install. 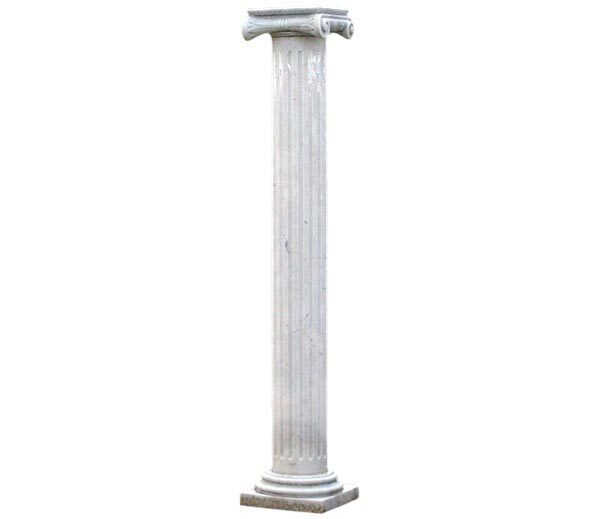 Tuscan, Corinthian, Doric, and Roman Ionic all available.